Fantastic investment opportunity! 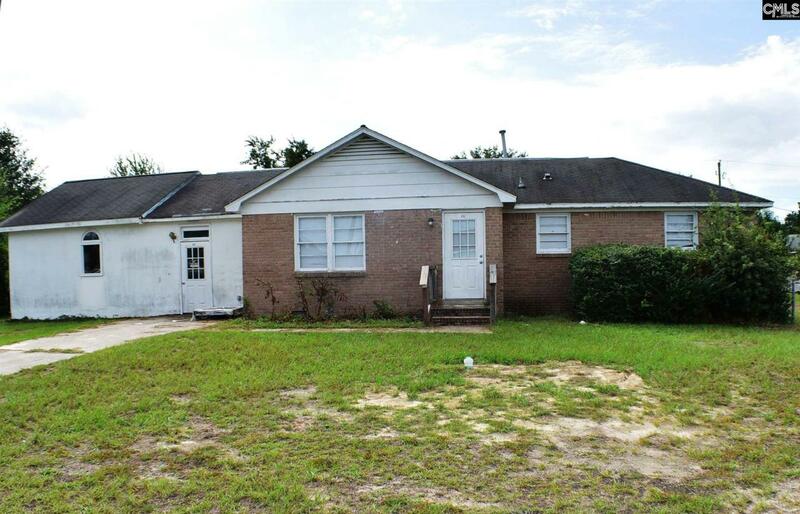 This 3200+ square foot property has tons of space and a prime location. Its in the Oak Grove area of Lexingtonnot far from the elementary school and the athletic complexand just minutes from downtown Lexington. What a great location for an after school program or day care center! The site has a full kitchen, laundry hookups, and several oversized rooms equipped with cubbies. It also has a large, level, and fully fenced backyard. An alarm is in place for fire safety purposes. The property needs some restoration, but with some investment and effort, it could bring a significant return. Dont miss out!